Kapil and Sonu share an interesting story about how Sonu Nigam managed to get on the sets of Kapil Sharma for an interview. 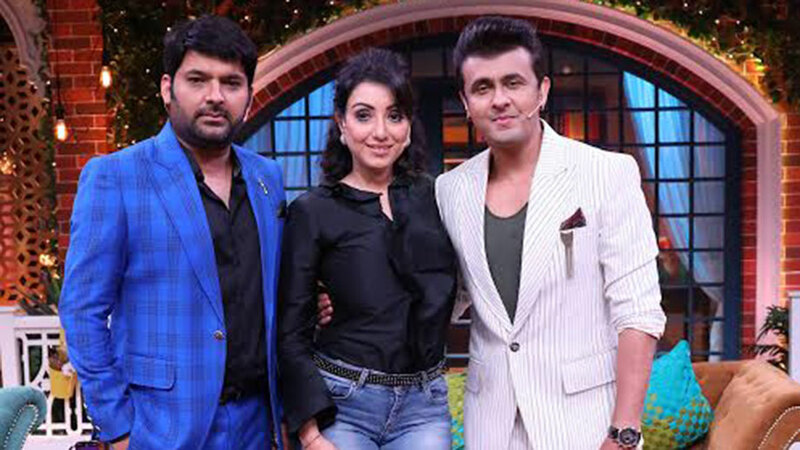 The Kapil Sharma Show famous for inviting the celebrity guests on the stage adores the presence of Sonu Nigam this weekend along with his wife. 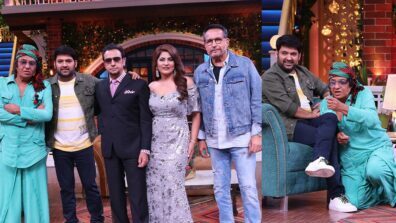 Kapil and Sonu share an interesting story about how Sonu Nigam managed to get on the sets of Kapil Sharma for an interview. 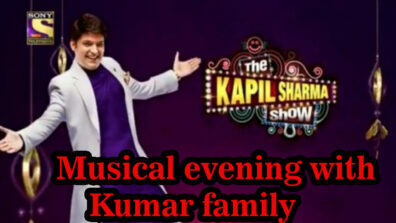 Celebrities are usually hard to reach out given their schedules, but Kapil Sharma has his way around them. Turns out that Kapil met Sonu Nigam in the flight and discussed the idea of having the talented singer and his wife on the show. Sonu in all zest agreed for the same. 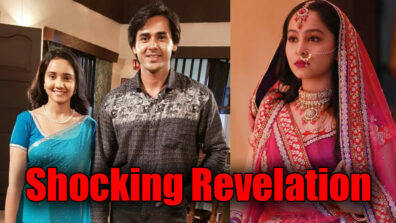 Sonu kept his promise and shot with Kapil recently. Other than all the fun and merriment that happened during the shoot, Sonu obliged the host and audience requests of songs and mesmerized one and all with his melodious voice.